A quick look at the five best virtual reality headsets for travel apps. While the best virtual reality games require high-end, expensive headsets, most travel apps work on low-cost mobile-based headsets. 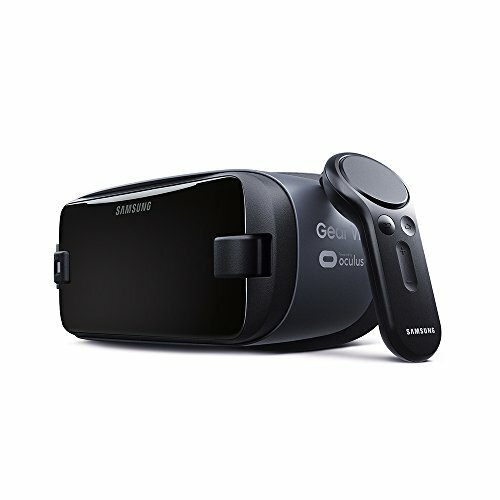 GearBrain has created a slide show of our recommendation for the five low-cost VR headsets you can use with your smartphone. To get a more in-depth look at each of these VR headsets, feel free to visit our article 5 Best VR Headsets for Travel Apps or 11 Questions About Virtual Reality Headsets Before You Buy. Just click on the images below to see which VR headset is right for you. This is the headset you'll reach for most often. Why? 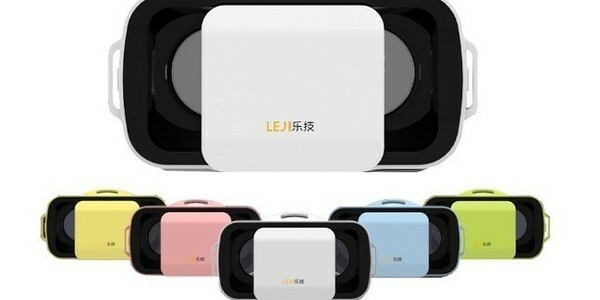 It's cute, light, has adjustable lenses, a headstrap, comes in five candy colors and is easy to use: Just load a favorite travel app and drop in your smartphone. To learn more about Leji VR Mini and other great VR headsets for travel apps, check out GearBrain's 5 Best VR Headsets for Travel Apps.